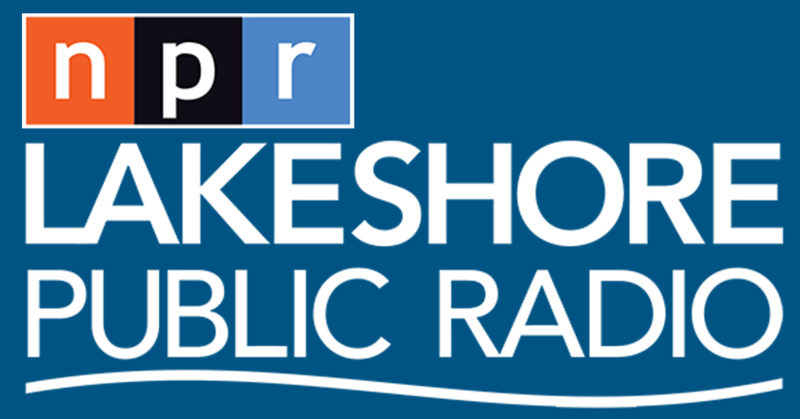 Lakeshore PBS, Lakeshore Public Radio's sister television station, experienced an unexpected weather-related outage on Monday, July 16th. The problem will be resolved and the Television Station will be back on the air, but it's unknown as to exactly when. The engineering team is working to solve the problem. The following is a more detailed explanation of what occurred and what is involved in getting the transmitter repaired and Lakeshore PBS back on the air. CEDAR LAKE - Early week storms knocked out the transmitter of Northwest Indiana’s local TV station, Lakeshore PBS, and the station is still working to return to normal operation. A violent storm passed through the area on Monday afternoon, affecting the station’s television transmitter. An engineering team was dispatched to the transmitter site located near Cedar Lake and found a power loss. Working with NIPSCO, the power was restored. The engineering team then discovered that there was an error in the transmitter system that blocked the system from operating on its 950-foot tower. The station, which operates out of its Merrillville studios, broadcasts two channels: its primary Lakeshore PBS channel and a sub-channel that airs NHK World Japan on 56.2, offering an English-language global network presented from an Asian perspective. Vice President of TV Operations Matt Franklin points out that this incident shows how challenging it is to provide high-quality programming to the Northwest Indiana and Chicagoland audience 24 hours a day/7 days a week. Franklin added that it takes a large investment in capital and staff to bring Lakeshore PBS' viewers the best of PBS and public media programming, as well as it's original programming like Lakeshore Classic Movies and PFR Scoreboard. Muhammad stated, “That is why you often hear us asking for support from our members, viewers and our community leaders, to help us maintain and improve our technological infrastructure so we can continue to broadcast for years to come.” The station celebrated its 30th anniversary last November.